We are passionate about your holiday. 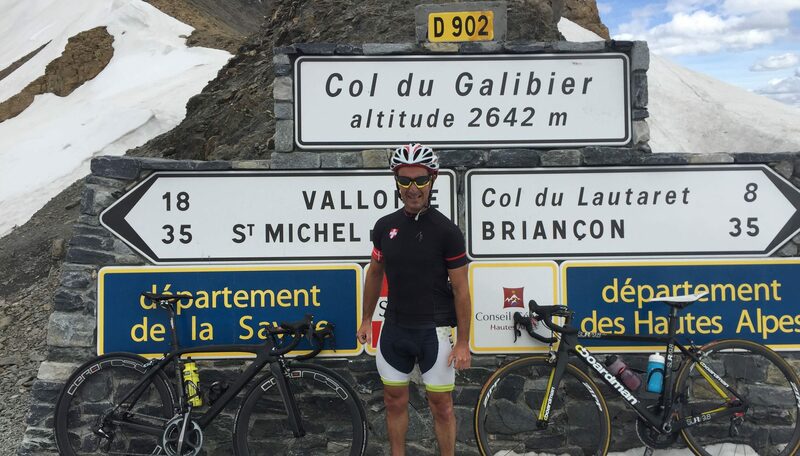 Benedict Butler, Road Cycling Guide has lived and worked in the French Alps for over 20 years. He also holds the British Cycling Ride Leadership Qualification. Couple with this the experience of The Alpine Generation in providing catered chalet holidays and you are in very safe hands. We try not to take life too seriously. We take your holiday very seriously and are able to work with whole group bookings where we can tailor your week to your specific requirements. Single riders are welcome. We are totally committed to making sure your hard-earned holiday is a fantastic one. 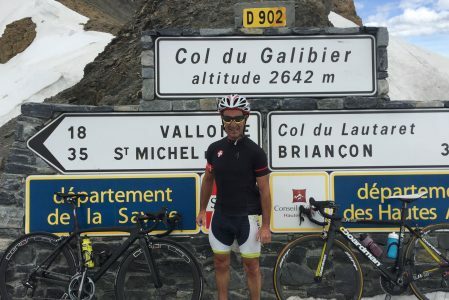 We aim to provide fantastic catered and guided cycling holidays at affordable prices. We do this by focusing on what we think matters most to you. Generous portions of delicious food and great wine (oh and the occasional beer) to enable you to relax after a hard day on the mountain roads. Comfortable accommodation and the kind of friendly yet efficient hosting that creates a relaxed ‘home from home’ atmosphere in your chalet. We work hard to take the hassle out of organising your holiday by helping to make sure all the details are taken care of. When you arrive, all you need to do is relax and push yourself out on the bike. We don’t leave things to chance. We work hard to make sure that everything is in place before you arrive so that your holiday runs smoothly. We don’t stick our heads in the sand. If there is a problem, we fix it. It’s that simple. We don’t take our team for granted. It’s our team that makes your holiday. And we never underestimate the importance of fantastic support both out on the road and back in the comfort of your accommodation.